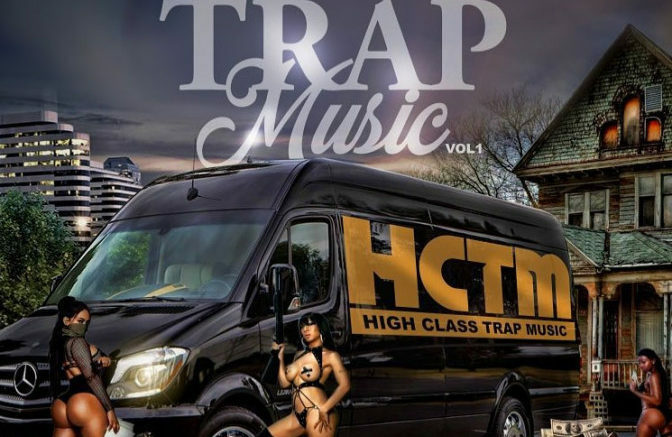 Trashbagg teams up with Traps-N-Trunks for his new mixtape “High Class Trap Music.” The 12-track project features Peewee Longway and Kwony Cash. Stream or download below via @Audiomack. Be the first to comment on "Mixtape: Trashbagg “High Class Trap Music”"